Camera Lowering Systems Inc., a division of Northstar Lighting, is a leader in the development and manufacturer of high quality lowering systems for use in ITS applications. 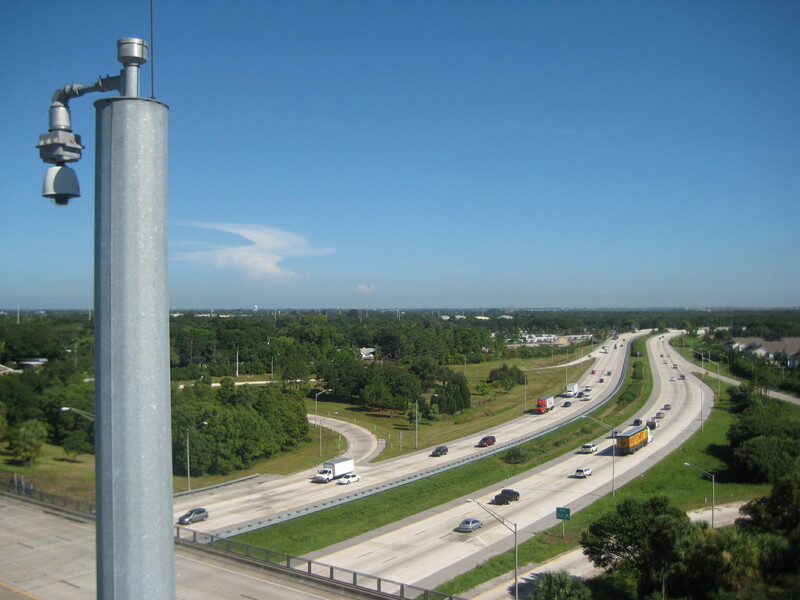 With the growing popularity of dome cameras mounted at heights in excess of 50ft., camera lowering systems provide the user a cost effective and safe method for camera access for routine maintenance. Camera lowering systems eliminate the need for bucket trucks and boom trucks, associated lane blockages, and the difficulty of working at extended heights. These lowering systems can be used on virtually any type of pole or structure, internal or external, and can work to heights in excess of 200ft.